Now that I’ve survived parenting three teenagers, though - all still alive and in one piece - I’m able to re-visit my teen self (what doesn’t kill you makes you stronger, right?) and find her, if not exactly charming, then at least reassuringly typical. I never told my kids about the stuff I got up to at their ages. The things I hid from my parents (from cigarettes to entire boyfriends), the corners I cut at school (think cut-and-paste in the literal sense), the risks I took when out with friends (because teens are invincible, aren’t they?). 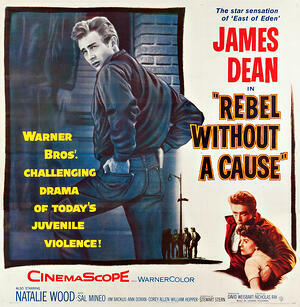 Seriously though: the point is, rebellion and rule-breaking are part and parcel of being a teen, screens or no screens. But it’s also true that being a young person in the age of the internet means navigating terrain that is more treacherous than ever before. There are simply so many new and improved ways to take stupid risks now - and to make yourself vulnerable to the stupid risks taken by others. No wonder so many mums and dads are both daunted and confused by the challenges of digital parenting. It’s as if a whole new portfolio has been added to an already-overstuffed brief. To help parents make sense of it all, we asked child and adolescent psychologist Jordan Foster of ySafe - one of Australia's most trusted providers of online safety education and consultation - for some simple, sensible ways to approach teen rule-breaking in general, and digital rule-breaking specifically. Why do teens break the rules? This one is simple - because they don’t like them, don’t agree with them, or don’t understand them. Getting pushback from teens is normal, and as frustrating as it is for parents, we know that testing the boundaries is a normal part of growing from an adolescent to an adult. What do parents need to do when teens break the rules? When faced with resistance from our kids, it’s easy to succumb to the temptation to back down, or become lax about our boundaries. From a child development perspective, this is a significant misstep. The more you relax your boundaries when your children fight against them, the more likely they will be to try to railroad you. Being “nice” will get you nowhere. Being fair and consistent, on the other hand, is the best way to nudge your kids in the direction of more mature, responsible behaviour. As an example, if your child bypasses or deletes the parental control tools you’ve placed on their device, the absolute worst response you can make is to suspend your rules. Parents who toss the whole issue of online safety into the too-hard bin because “they’ll always find a way to get past the system” miss the point entirely. The strategy or tool is not the problem. The rule-breaking is. We would never dream of abolishing speed limits just because people didn’t always stick to them. Instead, we set clear consequences for breaking the rules. Acknowledge the pause, but stick with the cause’. The same principle applies to our kids. Research shows us that by reinforcing our rules, setting and communicating consequences and being consistent, kids actually feel more nurtured and protected. The result? Negative behaviour decreases. When kids ignore our rules, I prescribe a simple formula: ‘Acknowledge the pause, but stick with the cause’. Young people will test our limits, bend our rules and overcome our settings. Instead of seeing these misbehaviours as failure - see them as opportunities to turn break-downs into break-throughs. DISCUSS WHAT HAPPENED: Sit down with your child and let them know that you know that they’ve broken your rule (eg., deleted the parental control tool that is fundamental to protecting them online). 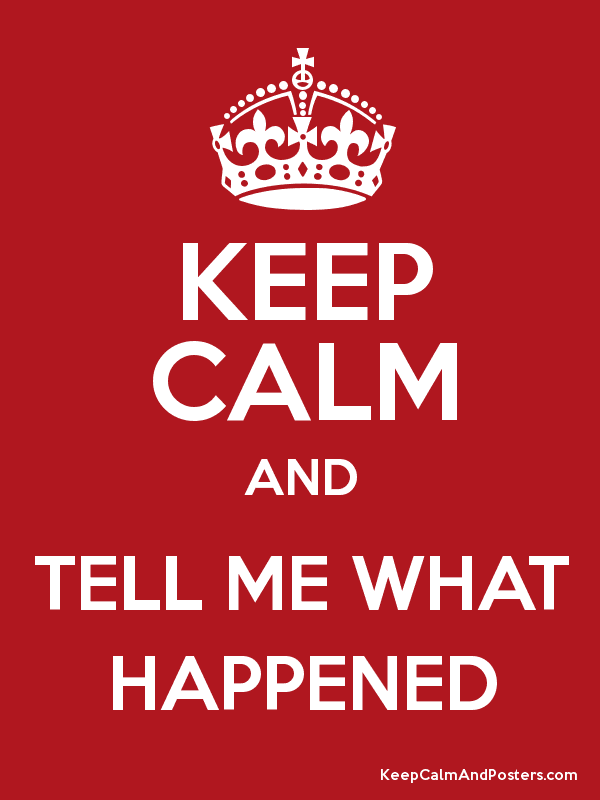 Give them the opportunity to explain to you why they did it. This shows respect and sets the tone for a mature, two-way dialogue. It may also yield some useful and/or surprising information. RESTORE THE RULES: Validate their reasons for their actions. Assuming they acted out of frustration, for example, you can convey that you do understand that hard and fast rules can be frustrating at times. It’s vital then that you explain WHY the rule was made in the first place. Be sure your child understands the purpose it serves - even if they don’t agree with it - and why it will continue to apply. "By seeking and blundering we learn." Goethe's words are truer than ever for teens in a digital world. 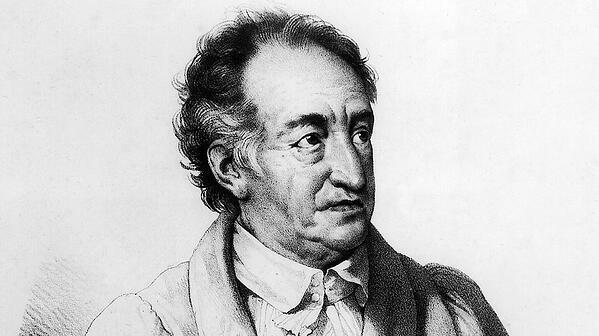 APPLY THE CONSEQUENCES: “By seeking and blundering we learn,” observed Goethe. In other words, kids (and adults too) learn most effectively when they’ve transgressed a boundary and experienced an appropriate consequence. Think of it this way: They’ve broken your rules. The fault is not with the rules, or the system that enforces them, but with the behaviour. If you feel the action is a one-time incident, it’s fine to give a warning, explaining there will be consequences for rule-breaking in the future and identifying what these are, if you haven’t already. Alternatively, you can go straight to behavioural consequences. My advice is to start with relatively mild consequences. Give your child a chance to do the right thing, but be sure they’re aware that consequences will escalate in severity with further rule-breaking. OK, but what about really serious misbehaviour - actions that might cause significant harm to your child or someone else, or might even be illegal? Most experts agree that parents should avoid making on-the-spot decisions about disciplining for serious matters - or even in the immediate aftermath of an incident. You have a right to express your anger or disappointment. But don’t lose sight of the fact that your feelings about the matter are not the point. What’s really important is holding your child accountable for their behaviour. They need to be encouraged to see how their actions affect others and to experience empathy for the people who’ve been wronged. If there’s an external consequence - a fine, probation, school suspension, or social humiliation - support your child through the process. Equally important, if there’s something that can be done to make things right - whether apology, repair, community service or any other way of making amends - insist that this be done as well. As someone very wise once observed, boundaries are like vitamins - they can’t fix everything, but you can’t be healthy without them. Some parents struggle with applying boundaries - and I understand that. You don’t want your child to see you as “the enemy,” after all. But equally, you don’t want your child to see you as a pushover. It’s better to have a temporarily disappointed teen than a teen who doesn’t respect you. Never lose sight of why you decided to enforce rules in the first place: namely, to maximise the benefit - and, let’s not forget, the fun - they get from their digital lives, while minimising the harm. In short: to help your child thrive. And that’s a goal worth sticking to. Family Zone's acclaimed parental controls empower the adults to manage what children see online - and when they have access.